From the good luck provided by shamrocks, rabbits' feet, and horseshoes to the misfortune caused by broken mirrors, black cats, and umbrellas opened indoors, our lives are filled with signs and superstitions that can subconsciously influence our fate. 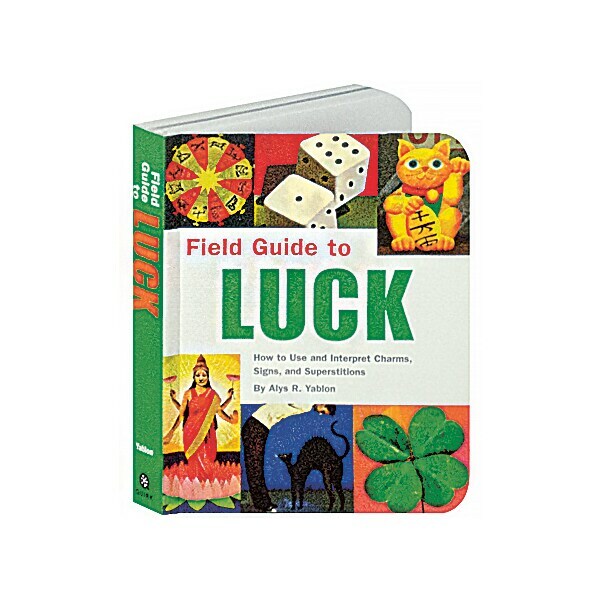 This entertaining and pocketable guide offers to help you recognize dozens of influential charms, dates, sayings, and symbols wherever you encounter them. Learn what objects are on your side, which practices are best avoided, and where these curious beliefs come from, as well as tips for putting them into practice.